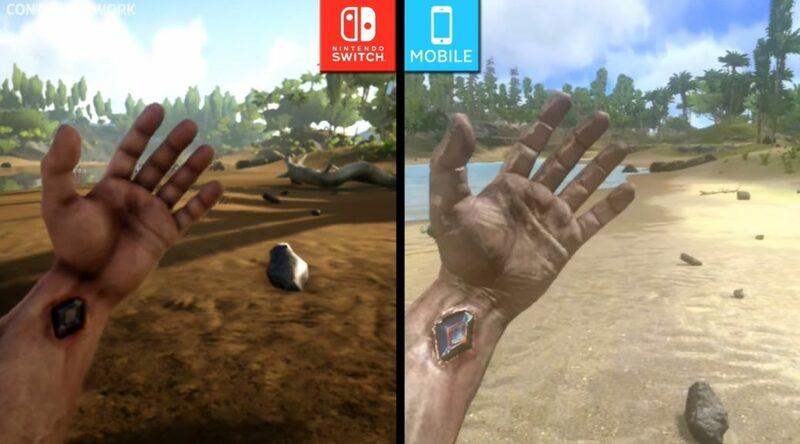 Wondering if ARK Survival Evolved on Switch is a step up compared to its mobile version? Thanks to ContraNetwork, you can now check out the differences below. Overall, it definitely looks like the developers at Studio Wildcard did their best with the Switch hardware.